Here’s a fact: bed bugs are tiny, pesky little critters that can wreak havoc on your business operations. Whether a hospitality facility, college dorm room, or an apartment complex, bed bugs can spread from room to room quickly if the the proper measures aren’t taken. But in order to take those proper measures, it’s imperative that you don’t get fooled by a few of the common myths about bed bugs that have been exaggerated over the years. 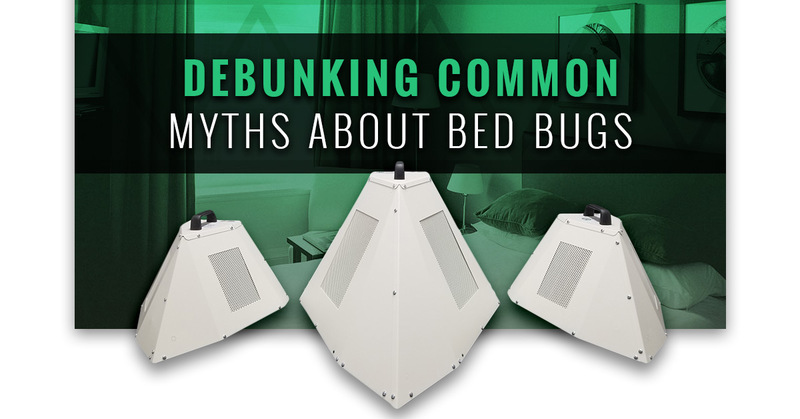 In this blog, we’re going to be tackling a handful of those common myths about bed bugs while also informing you about the ultimate bed bug-killing solution. Our commercial bed bug heaters are No. 1 when it comes to complete, efficient, and affordable eradication. Learn more and shop for commercial bed bug heaters online today. 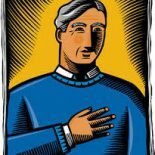 This is one of the most perpetuated myth about bed bugs. Where it originated, no one knows. But what we know for sure is that bed bugs do not spread around by flying. In fact, they don’t even have wings! Bed bugs get around by crawling (around one meter per minute, according to researchers) and they tend to spread from room to room by latching on to things like clothing, suitcases, and sheets. That’s why these pests are known as the ultimate hitchhikers. This myth stems from the idea that bed bugs can survive in a home or a hotel without a meal (re: human blood) for up to a year. And it’s just simply not true. Bed bugs will wither away and die within a matter of months if they don’t “feed” on a host. They require blood in order to survive in regular conditions. False! In fact, chemical treatments are actually becoming less and less effective, and not to mention expensive. It’s a fact that bed bugs are becoming increasingly resistant to chemical treatments, even going so far as evolving to grow a thicker exterior cuticle. Additionally, chemicals can be harmful to humans and pets, not to mention they typically only cover one area (such as a bed) while allowing bed bugs in harborages to survive. When it comes to heat vs. chemicals to kill bed bugs, it’s clear to see that high heat treatments are significantly more effective. Not only does heat slow down and kill bed bugs in all stages of life, it has the ability to penetrate throughout the room to kill those pests wherever they are hiding. Heat is a safer, faster, cheaper, and simpler solution. 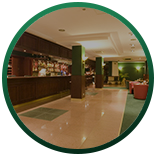 Hotel managers and hospitality facilities can even perform eradication on their own, without having to hire a pest control company. 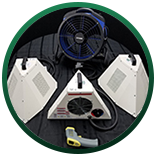 Contact Colorado Tri-Flo today to learn about our innovative commercial bed bug heaters for rent or sale.